When searching for a home in North Idaho more than just the home and property plays a big part of the choices a person makes. The land, views, local events, schools and much more all should come into consideration. In any community, or area, this is the case and especially when planning on ‘Living In North Idaho’. The blog section, of this website, is meant to help you become familiar not only with the North Idaho market place, in the way of Market Reports – New listings and General Real Estate information to the Bonner and Boundary Counties, but events, restaurants, services, places to visit, are also all be found inside ‘Sandpoint Real Estate for Sale’ Blog section, ‘Living In North Idaho’. This information will continue growing as the new posts grow weekly. New market conditions and recent sales will keep you updated on the Real Estate Market. Posts of what is going on, in and around North Idaho, are here help you find your perfect dream home and property in North Idaho. Explore the different categories of the blog, and if you have a suggestion for a topic please do contact me with the idea. Experience the difference Living In North Idaho will make. Contact me, Mark Don McInnes, as your local North Idaho Real Estate resource. Bonners Ferry Rotary Idaho does so much for its community. 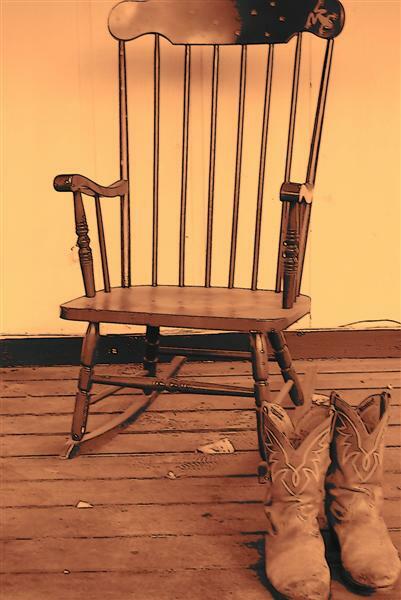 Following suit of the small community as a whole, this small group of people work hard year round to extend a helping hand to people, young and old, of the Boundary County area. While the pictures may not look like it (lol), I was very proud to be able to present them with one of 8 – $1,700.00 checks on behalf of WaCanId International Selkirk Loop Bicycle Ride. A yearly ride sponsored by 8 different Rotarian Clubs around the Selkirk Loop. I have actively been participating in both Bonners Ferry Rotary and WaCanId Ride for 10 years. 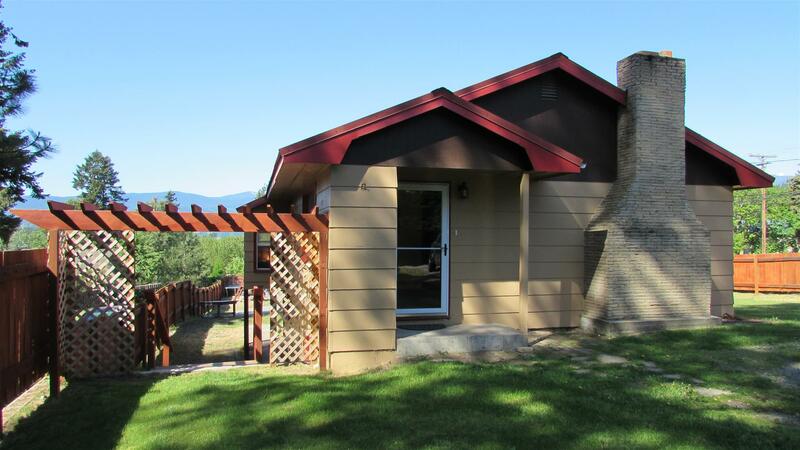 Click here to view Bonners Ferry Homes for Sale $200,000 to $500,000. October 2016 has brought heavy rains to the North Idaho areas. Bonners Ferry, Naples, Sandpoint, and all the nearby cities and towns. While we all are thankful for the rain there are some down sides. One of which being driving can be a bit more strenuous. Night driving especially with lights reflecting from everything. While it can be frustrating I try look at the positive side of how fortunate we are in the North Idaho area. I so appreciate the LACK of traffic in our area. Imagine driving in these rainy conditions on over crowded streets or freeways of the big cities. Imagine watching 100’s of vehicles pass you if you are pulled over because of a problem compared to North Idaho and virtually the first car that sees you pulled over immediately slows to ask if you are OK. Yes we can find even the good of driving North Idaho in the heavy rains. This lovely home is the perfect example of “location”. We have all heard the importance of it. This home enjoys all the benefits of it. 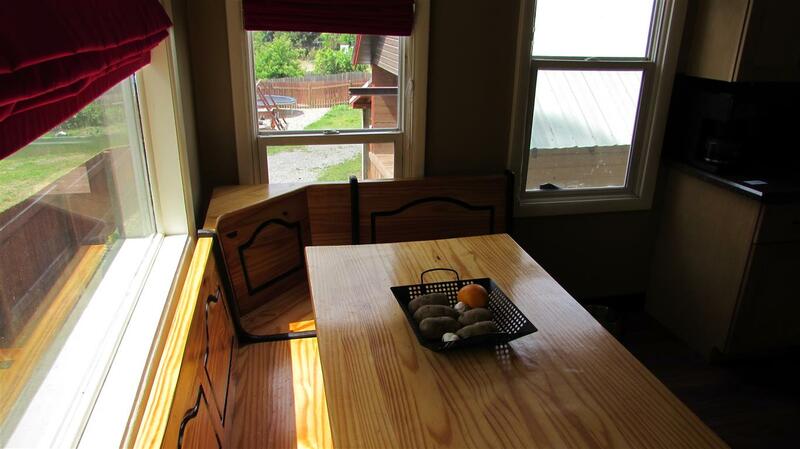 If you missed other posts on the home itself click here for more details. 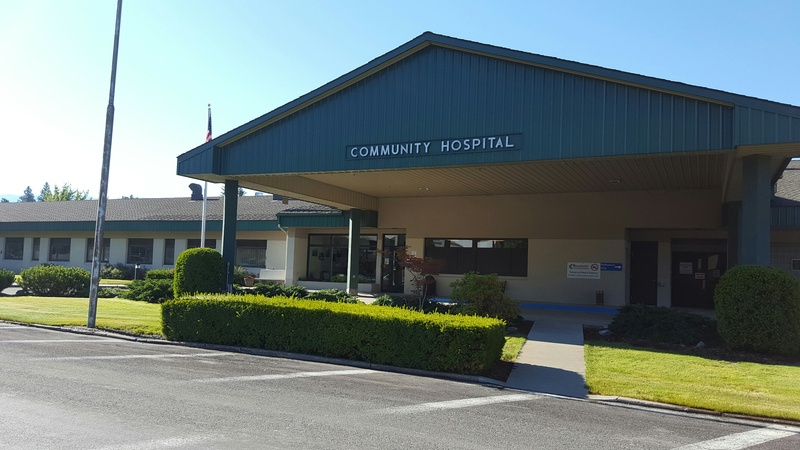 Less than .2 miles, or two blocks, is Bonners Ferry Community Hospital. Other medical offices normally related to hospitals can be found in the general vacinity of the hospital as well. And while none of us want to plan on a hospital emergency, most of us have experienced one or two. 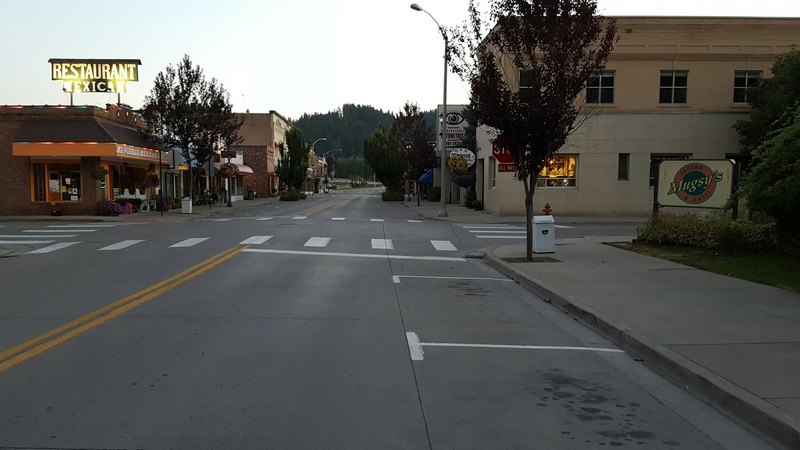 Less than a mile away and just across the Kootenai River Bridge is quaint downtown Bonners Ferry. Grocery shopping, Restaurants, Grills and Taverns, Post Office, DMV, Court House. While these are not all the services offered certainly the basics for living plus some. 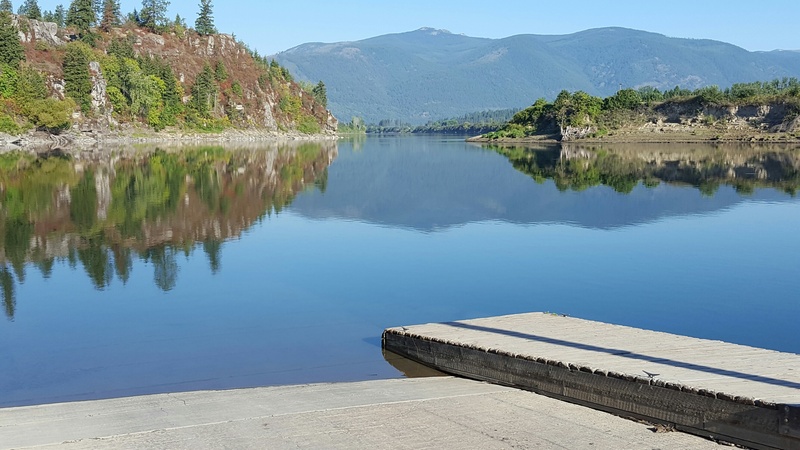 Drive just a bit further past Downtown, along the Kootenai River and you will pass the Fairgrounds and come to the Kootenai River Public Boat Launch. And when I say just a bit I am talking still only a mile or less from your new home. Or lets continue past the first boat launch, along the Kootenai River, to the junction of Deep Creek and Kootenai River where you will find another boat launch, restrooms, and a few choice, camp sites, free, over looking the river. 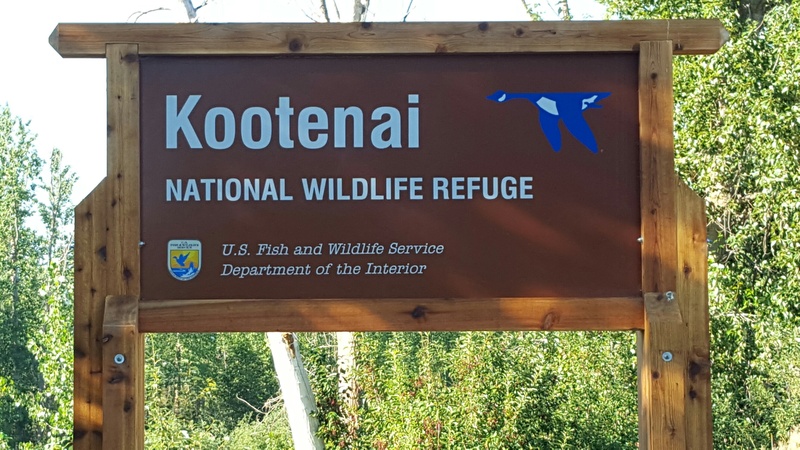 Lets go a bit further and enjoy some wildlife at the Kootenai National Wildlife Refuge. This all being less than only 5 miles from your kitchen table, which by the way is quite unique itself. Did I mention the fantastic improved price of $147,000.00 ! ?